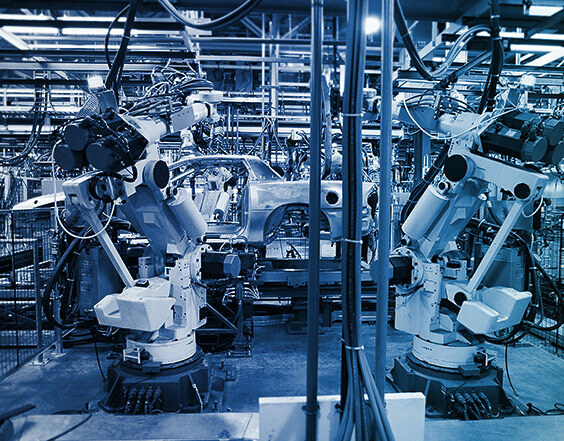 Our most advanced technologies serve the industry with the most exacting demands. 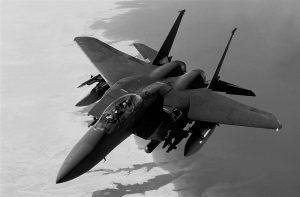 SpecMetrix® ROI technology is exceptionally suited to the stringent requirements of selected aerospace and defense applications. 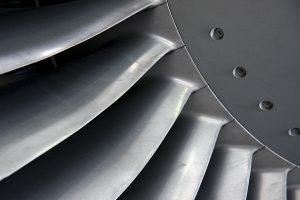 These industries present the widest range of coating and thickness measurement challenges, due to the diversity of applications and the wide variation in coatings and coating compositions. We developed our SpecMetrix Dark systems to support advanced aerospace needs. 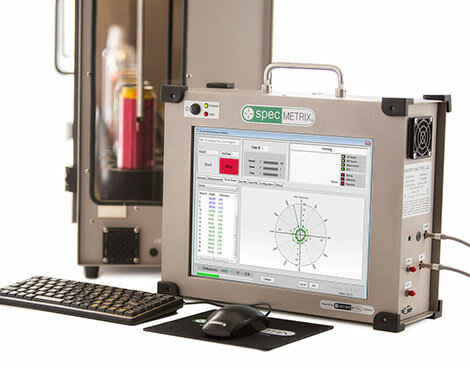 These flexible tools employ alternate non-contact RFE technologies to measure opaque specialty and performance materials, and to identify defects in composite materials in the QA lab, in the spray booth, on the manufacturing line or at repair depots. Combined RFE and ROI technology systems are also available to meet diverse customer needs. 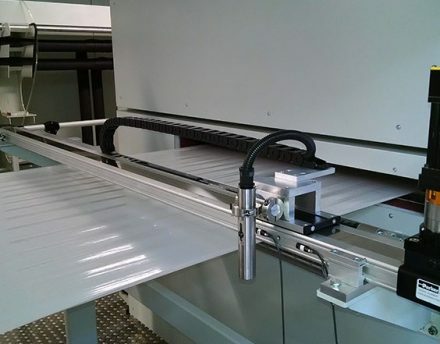 Providing maximum flexibility, SpecMetrix systems are available as stand-alone units, rack mounted assemblies or can be integrated to various automation options, including robotic spray systems for measuring wet or dry coatings and aircraft finishes immediately following application. Our coating thickness gauges help improve the spray and finishing QA procedures and minimize coating inspection and sanding man hours. 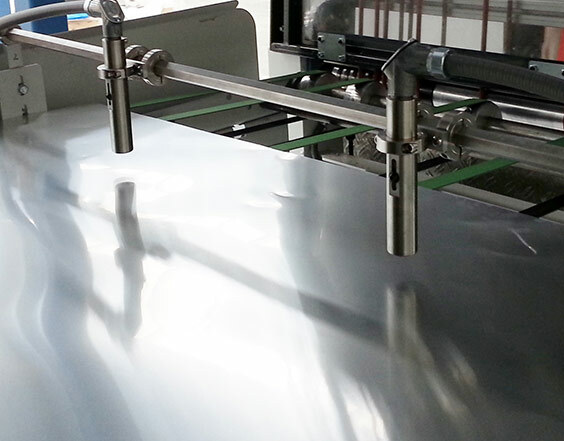 The result is a more efficient, more profitable production process. Our customers report full ROI within an average of six to nine months. QA data delivered in real time.